Although composed just a few years after the Op. 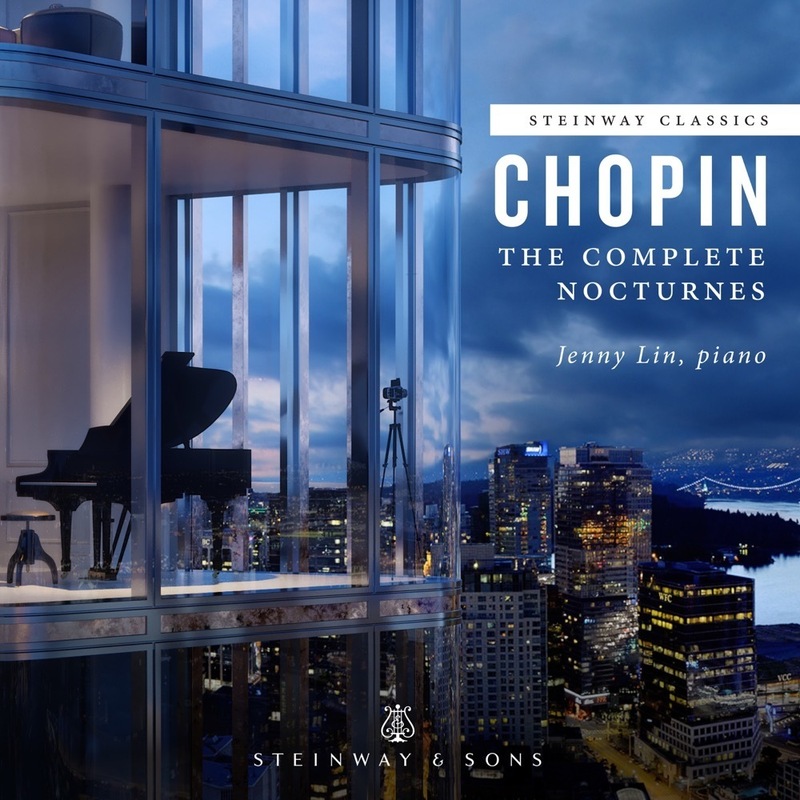 9 Nocturnes, Frédéric Chopin's three Nocturnes, Op.15 (dedicated to friend and fellow pianist/composer Ferdinand Hiller) show a distinct stylistic advance over the earlier group. The emphasis on consummate mastery of the "salon" style, so crucial an element of the composer's earlier music, is abandoned in favor of a far more personal approach: here we can speak of the melodic contours and depth of feeling as being typically "Chopinesque." The second piece of the Op. 15 set is perhaps the most famous, cast in the superbly pianistic (but still musically exotic) key of F sharp major. Here is a flawless miniature, equal to the composer's best efforts from his later years. In the hands of a capable performer the flowing opening melody has the power to transport audiences in a way seldom achieved by composers of even the highest echelon. The central Doppio movimento (double tempo) section grows from an initial sotto voce texture to a brief climax of fiery abandon, all the more evocative because of its extreme compactness, with a repetitive quintuplet figure (still a musical oddity in 1833) running throughout. The nineteenth-century German pianist and teacher Theodor Kullak remarked that the return of the heavenly opening theme "touches one like a benediction."